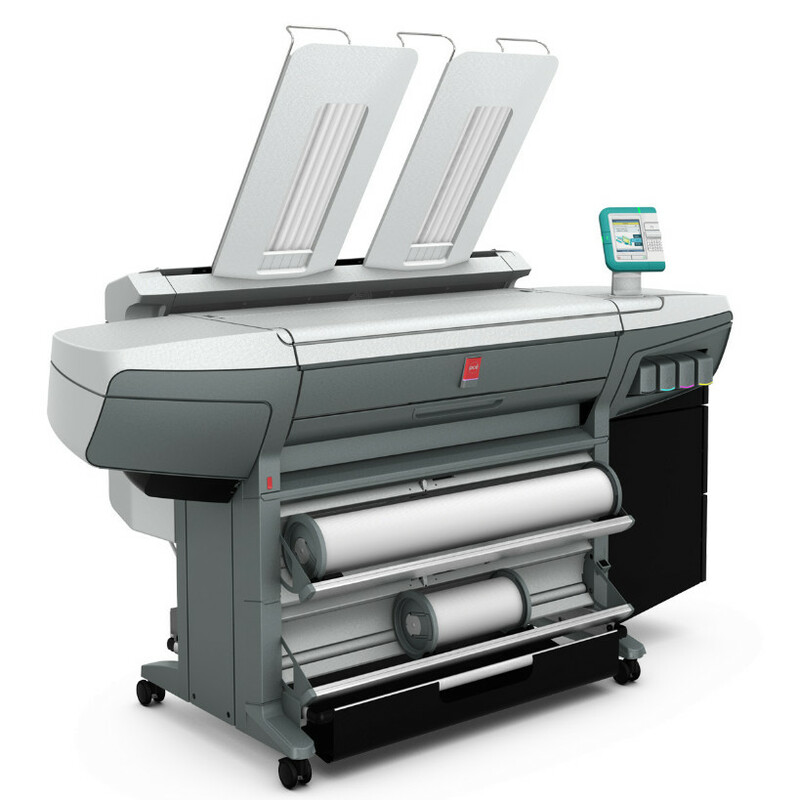 Due to the welcoming response we have received, we have now invested in an all-in-one copyshop system. 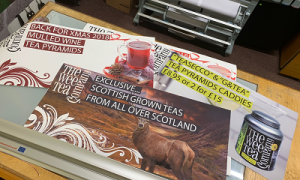 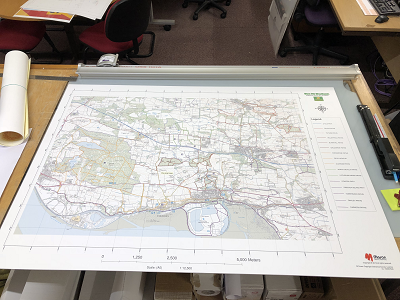 Not only can we provide large format prints; we can now produce large format copies and scans from original drawings. 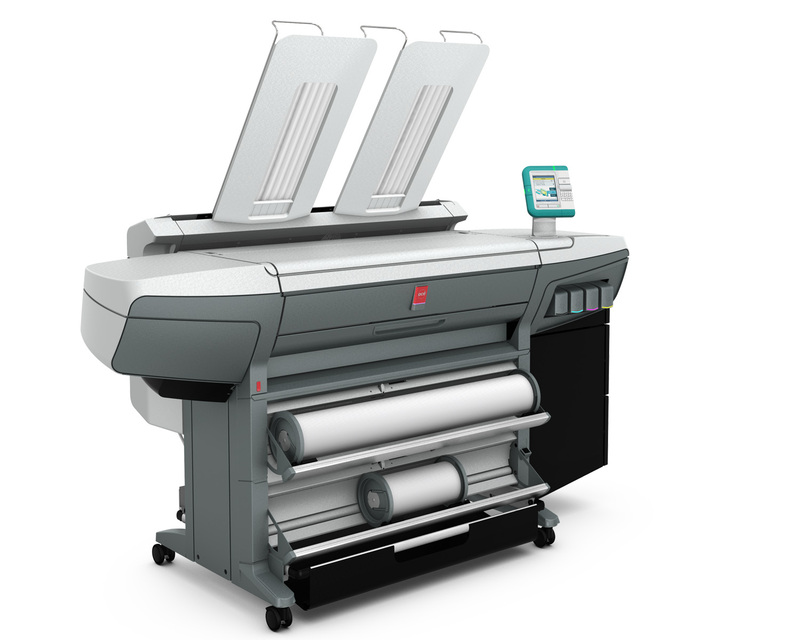 The Canon CW300 has been commissioned and is ready to print your requests, scan to file for archiving and sharing, and of course high volume copy needs for technical drawings for distribution to your customers and suppliers.